We are so very excited and proud to announce the launch of Spriggs Nutrition. This is a fantastic addition to the Spriggs Wellness Group and will be operating out of the same clinic space as Spriggs Chiropractic in Newbury. Our Registered Nutritional Therapist Helen Fletcher is now seeing patients’ offering nutritional support. Helen is a passionate, enthusiastic and knowledgeable person, who’s caring nature makes her a great practitioner offering the best support tailored to your body. Spriggs Nutrition will be offering nutritional support to help those patients’ cope with chronic conditions such as blood sugar dysregulation, bone health, digestive system support, chronic pain, weight management and more. This service is not just for existing patients’ already under Chiropractic care, it is ready to take on new patients’ who are ready to take control of their health. To support your bodies needs requires getting to the root cause of your health issues and addressing the underlying cause. 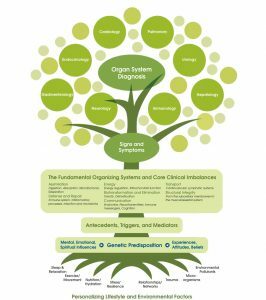 To achieve this, we utilise laboratory tests, testing for a multitude of health markers and signs including blood markers, stool and urine analysis and genetic testing. These tests can be performed via a mix of NHS and private means depending on your needs. This is a truly patient centred approach to healthcare and is aimed at gaining optimal health for the individual. 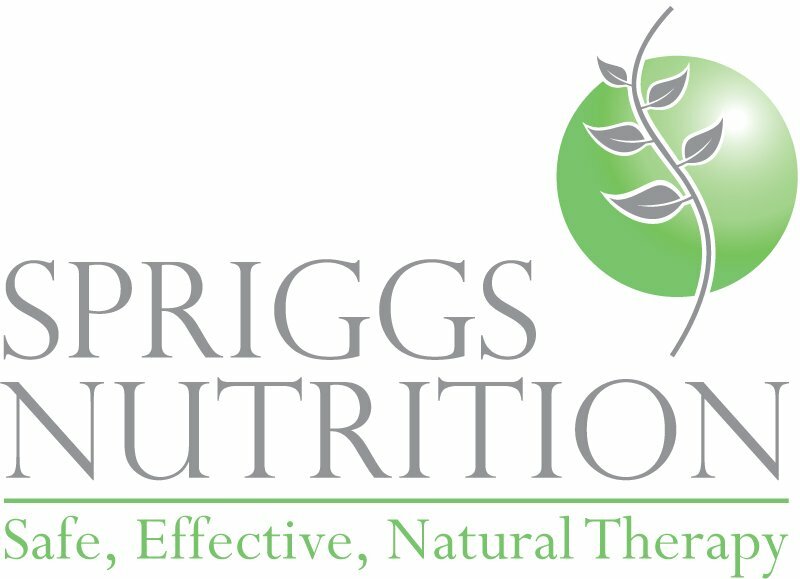 Spriggs Nutrition is here and ready to help you with natural ways of supporting your health. Helen is registered with the Complementary & Natural Healthcare Commission (CNHC) and a member of the British Association of Applied Nutrition & Nutritional Therapy (BANT). Helen is also trained through the Institute for Functional Medicine (IFM), which provides clinical training to Medical Doctors, including GP’s. This allows Spriggs Nutrition to work with you, along side you GP to provide natural support to improve your health. For more information, follow the links to our Facebook page, Twitter and Linked In pages for up to date information, news and up coming events.